Faith P.E.G.S. In the spring of 2009 I was inspired to take time everyday to Prayer, Encourage, Give and Study; hence, the acronym P.E.G.S.. You can read the original post about that by clicking here. I found that a little work in each of these areas daily strengthened my faith and relationship to God tremendously. A number of years ago, I listened to a tape series about prayer by Richard Foster, author of Celebration of Discipline. 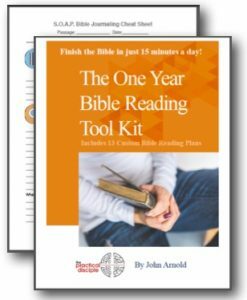 One lesson that stood out to me and made a marked difference in my prayer life was his recommendation to visualize prayer. 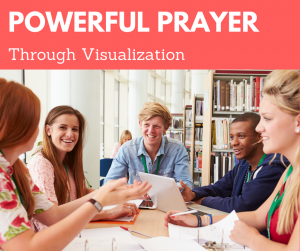 You will experience at least four beneficial shifts when you incorporate prayer visualization into your prayer life. P’s in the Pod–Obstacles to Experiencing God. Do you ever feel like you are just leaving voice mail for God? Does your conversation with God seem one side? The Podcast in my article, Finding Bam!! !, addresses some of the common obstacles to seeing, hearing, and experiencing God. I am going to unpack the core of that podcast here for those who aren’t audio listeners. First, a brief confession. Happy Thanksgiving and a word to post T-day shoppers. 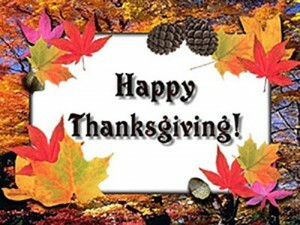 Blessings to you on Thanksgiving Day. I hope you take time to express your thanks to God. Consider slipping off on your own for 30 minutes to just sit in God’s presence and with joy voice all of the ways you have seen God’s gracious hand at work over the last year. Extol God for who God is. Let God know just how much you love Him. You might find it meaningful to journal a gratitude list.